Quarried on Stanton Moor near Matlock in Derbyshire and situated inside the Peak District National Park. 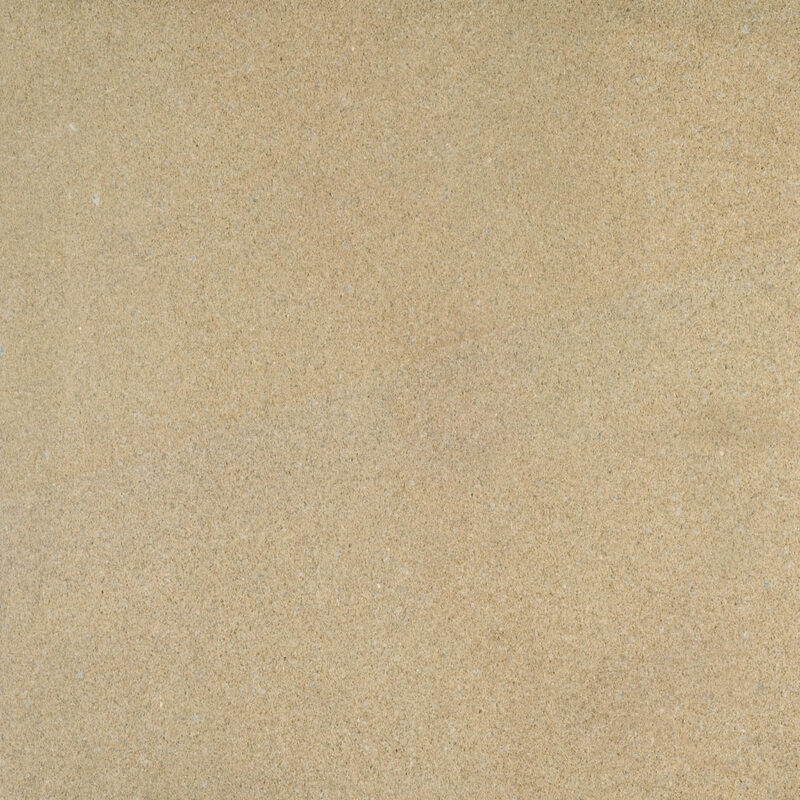 Peak Moor is a fine to medium grained sandstone, predominantly buff in colour with occasional pink markings and / or brown iron intrusions. 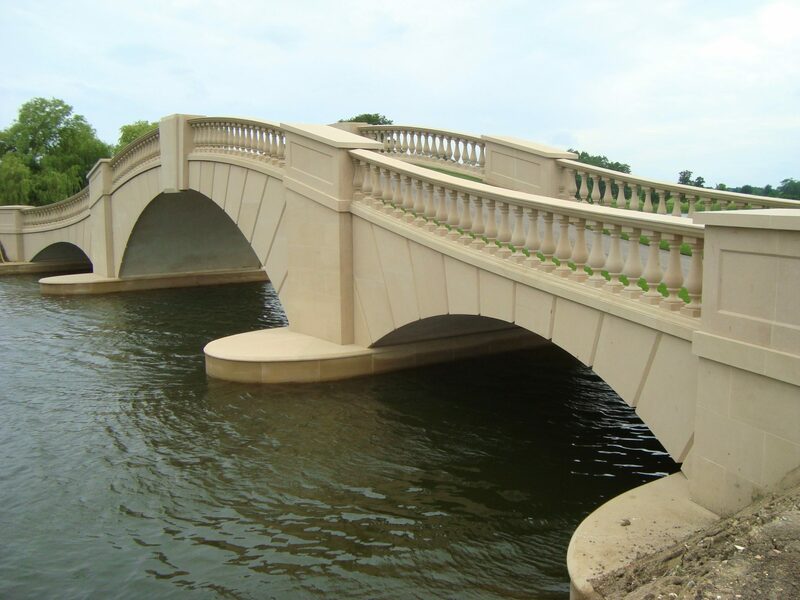 It is essentially a free stone and therefore almost equally durable in most common masonry applications, whichever way it’s natural bed is laid. 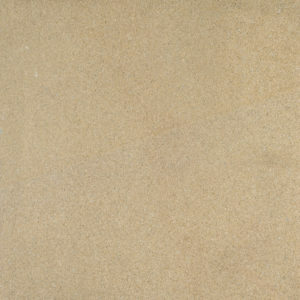 Peak Moor Sandstone is highly sought after by architects nationwide. The Peak Moor stone has been used on many projects world-wide including many large houses; Liverpool Library; Cheetham School of Music and Peel Court, Manchester; St. Paul’s, Sheffield; Melbourne University, Australia; Tullamore Distillery in Ireland; West Regent street, Glasgow; Wotton Hall, Staffordshire and Christ Church Court near St. Paul’s in London.